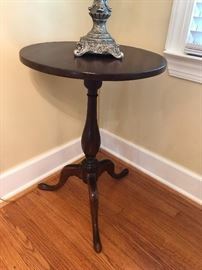 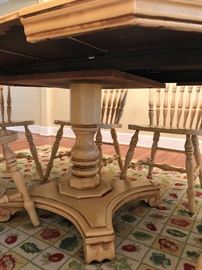 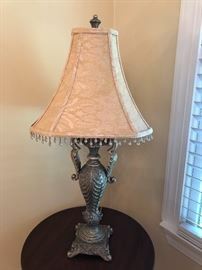 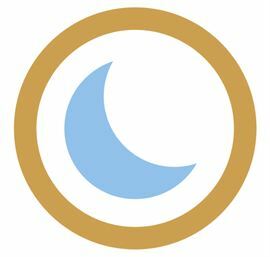 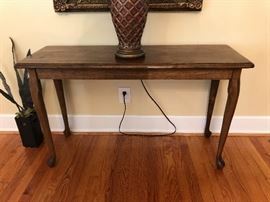 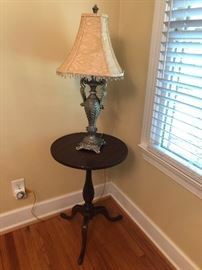 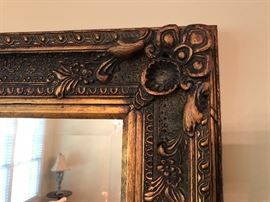 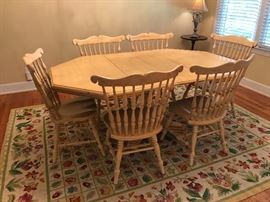 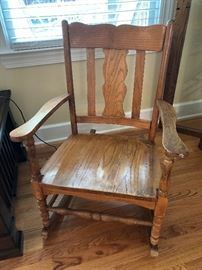 Great Blue Moon Estate Sale in Raleigh w/furniture, J.D. 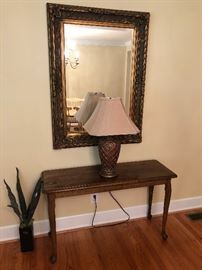 Tractor, Boat & Much More! 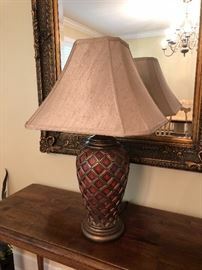 AddressThe address for this sale in Raleigh, NC 27616 will be available after 9:00am on Friday, April 26th, 2019.